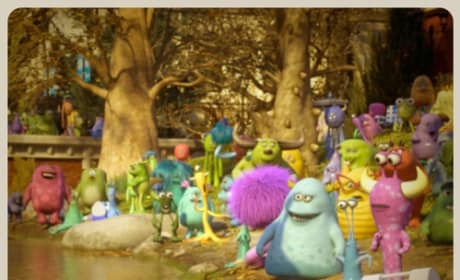 An Instagram-style photo from Monsters University. The animated prequel once again stars Billy Crystal and John Goodman. 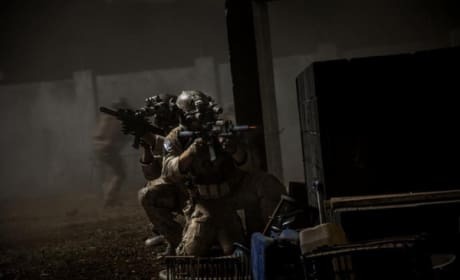 A group Navy SEALs train their guns in this still from Zero Dark Thirty. Kathryn Bigelow directs the film, about the hunt for Osama Bin Laden. 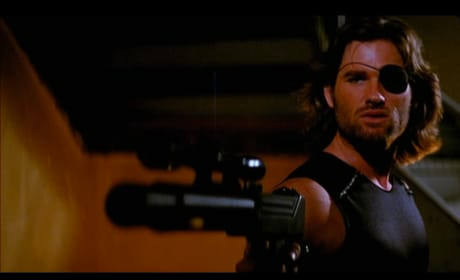 Kurt Russell stars in this still from Escape From New York. 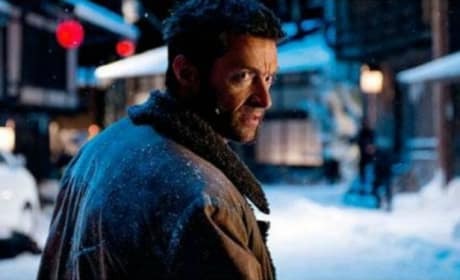 The 1981 action film has a reboot in development. 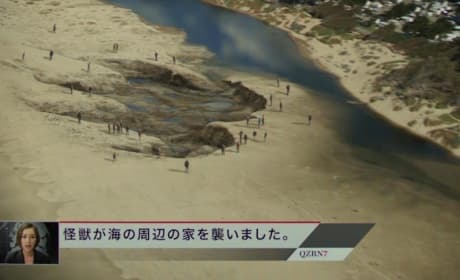 A news broadcast shows a giant footprint in this Pacific Rim Still. 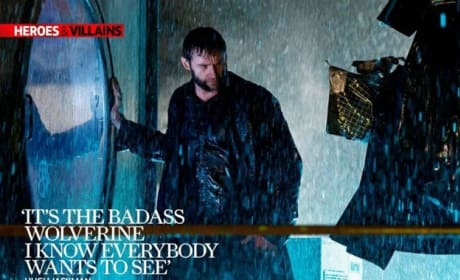 Guillermo Del Toro directs the monsters-vs-robots movie. 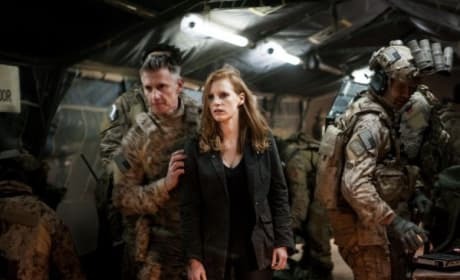 Jessica Chastain in this still from Zero Dark Thirty. Kathryn Bigelow directs the film, about the hunt for Osama Bin Laden. 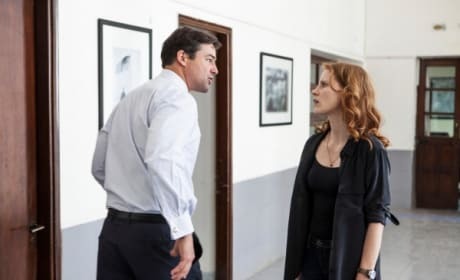 Kyle Chandler and Jessica Chastain star in this still from Zero Dark Thirty. Kathryn Bigelow directs the film, about the hunt for Osama Bin Laden. Journey in Don't Stop Believin': Everyman's Journey. 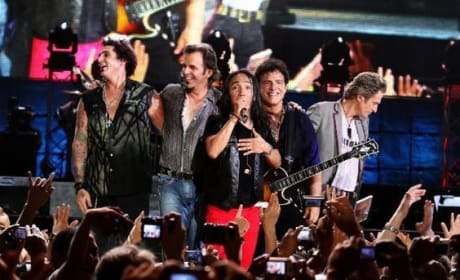 The documentary chronicles Journey's new lead singer. 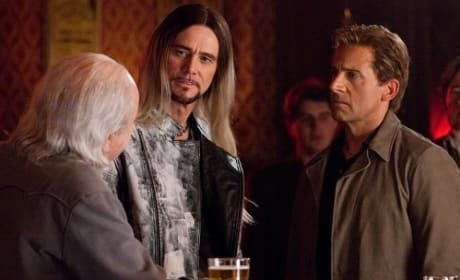 Jim Carrey and Steve Carell star in The Incredible Burt Wonderstone. Steve Buscemi also stars in The Incredible Burt Wonderstone. 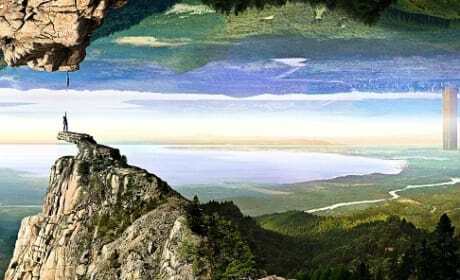 A still from Upside Down. Jim Sturgess and Kirsten Dunst star in Upside Down.